RESCHEDULED FOR: Tuesday, November 20th from 7-8:30 PM, the library will be hosting a FREE night of Bluegrass Music with the Doghouse Carpenters. The Doghouse Carpenters play a rootsy mix of American acoustic music spanning Bluegrass, vintage country and classic folk songs. 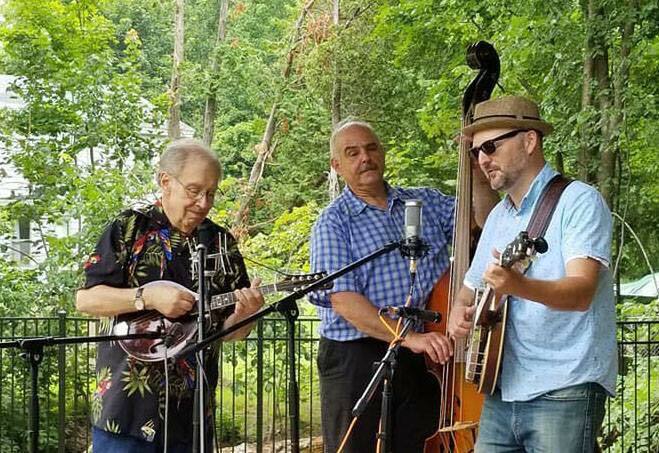 The group features Bill Healy on banjo, mandolin and guitar; Bob Zink on bass and Bill Ackerbauer on guitar, fiddle and harmonica. Please call the library at 518-623-3011 to reserve a seat.